Why Was Justin Gatlin Suspended? Everything You Wanted To Know About The Justin Gatlin Controversy! Doping has no boundaries. Neither does it respect nationalities. Even a sports powerhouse like U.S.A has fallen prey to this phenomenon that has afflicted sports players all over the world today. 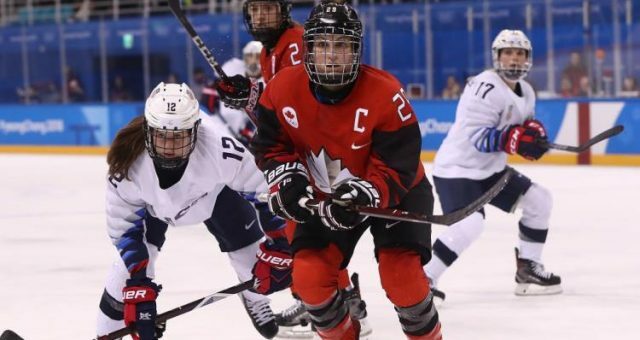 Several players at the Rio Olympics 2016 have been caught doping in the past. People are talking about Justin Gatlin’s suspension a few years back. They want know why was Justin Gatlin suspended? Don’t worry. We will tell you all about Justin Gatlin’s controversy right here. Though the last thing Gatlin wanted was his past doping charges to come back to haunt him, but there was no respite from the media. Even athletes from his own country did not spare him. It all began when U.S. swimmer, Lilly King said that any athlete who had served a drug related ban should not be allowed to participate in the Olympics. When the media asked her whether that included fellow American Justin Gatlin, King replied in the affirmative. She said that people who have been caught doping should not be on the team, and that it was unfortunate that this was happening. Gatlin himself brushed off the comment. He said that he did not even know who Lilly King was. She is a swimmer and he is in track and field but he doesn’t really seem to be affected about what she said. Gatlin went on to add that he was back after his ban and the matter was a thing of the past. He said that he had worked hard and now he was getting tested like everybody else. Recent tests have proven that he is clean so he believes that the matter should end there. Everybody believed in the system and so did he. 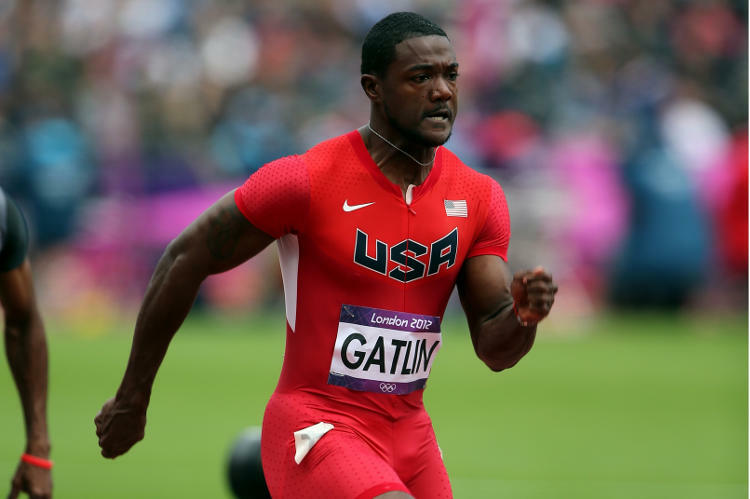 Gatlin’s troubles started in 2001 when he was suspended for two years. The reason was that he tested positive for a substance that was in a medication that Gatlin was taking for ‘attention deficit disorder’. The sentence was reduced to a single year and Gatlin was allowed to compete again. Gatlin came back and won a gold in the 100 m event in the 2004 Athens Olympics. But he got into trouble again when he tested positive for testosterone in the year 2006. He was banned again for a period of four years from 2006 to 2010. However, again he came back and won the bronze medal in the 100 m event at the 2012 London Olympics. Gatlin doesn’t like to talk about his suspensions and prefers to look ahead. He says he has full faith in the U.S. Anti-Doping Agency and the World Anti-Doping Agency, as well. Gatlin says he has faith in his own policies but did not spell out what they were. Though Gatlin has been allowed to compete in his events following his suspensions, he does not have the respect of his fellow athletes. That’s the tragedy of doping. Once you have been caught for doping, you never have the respect of the sporting community. It’s a stain on the athlete for the rest of his or her life. The Justin Gatlin vs Usain Bolt rivalry is one of the highlights of sports today. 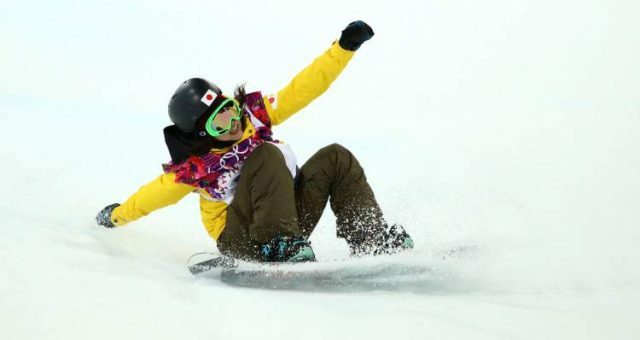 Even in this year’s Olympic events, people are just waiting for both of them to hit the tracks so that they can witness one of the greatest rivalries in modern sports. They got what they were waiting for. The 100 m final began with Gatlin out of the starting block first, with Bolt not far behind. Gatlin was leading until the 50 m mark when Bolt sailed past Gatling effortlessly. Gatlin came in second place and won the silver medal in the Rio Olympics 2016 on Sunday. One can’t help but wonder if Gatlin had not lost so many years (and his credibility) due to doping charges, he might have been a better athlete. Maybe instead of Bolt, Gatlin would have been known as the fastest man in the world. Team U.S. Figure Skaters: Are Karen Chen and Nathan Chen Related? What Happened to Meryl Davis and Charlie White? Where Are They? Are Vanessa James and Morgan Ciprès Engaged? These French Skaters Look Like They’re in Love!